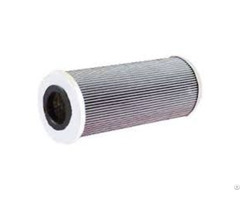 A&S Hydraulic Co., Ltd supplies all types of Filtrec Hydraulic Filters and Filtrec Filter Elements: Filtrec Suction Filter: FA-1 series, FS-1 series, FS-7 series Filtrec In Line Filter: FA-1 series, FA-4 series, FD-3 series, F040-DMD series, F100-XD series, F160-XD series, F280-D1 series, F420-D1 series, FDM-D1 series Filtrec Return Filter: FA-1 series, FA-2 series, FR-1 series, FR-8 series, FCR-7 series, FVR-7 series All the Hydraulic Filter or Hydraulic Filter Elements we can provide as follows: Parker, Vickers, Bosch Rexroth, Argo Hytos, Kubota, Baldwin, PUROLATOR, Hydac, Fleetguard, FILTREC, Fairey Arlon, Donaldson, IKRON, Pall, Massey Ferguson, Mahle, CROSLAND, CUNO, Goldenrod, Gresen, Internormen, MANN, MP FILTRI, Schroeder, RACOR, LHA, Fluitek, SMC, SOFIMA, Yupao, Yuken, FRAM, Hastings, Hycon, Indufil, HEPA, LEEMIN, Hykers, AirTac, LEE-CO, ZOOMLION, OLAER, TAIYO, etc. Business Description: A&S Hydraulic Co., Ltd is a global supplier of hydraulic system components. 1. 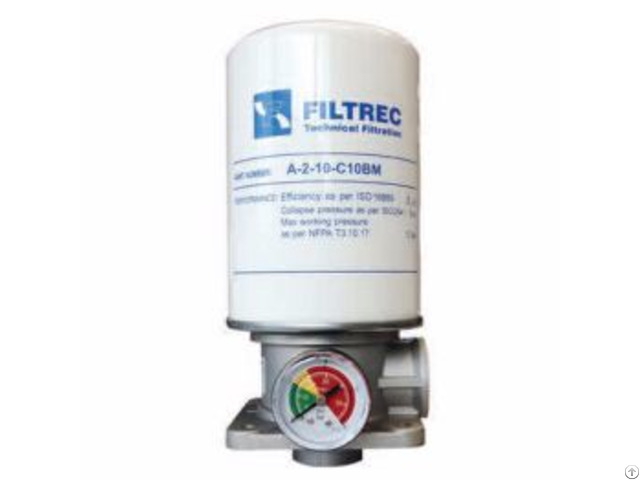 Hydraulic Pump: Gear Pump, Vane Pump, Piston Pump, Rotor Pump, Variable Speed Pump. 2. Hydraulic valve: Pressure Control Valve (Relief Valve, Pressure Reduce Valve, Sequence Valve); Directional Valve, Check Valve; Electro-Hydraulic Proportional Valve; Logical Valve; Throttle Valve. 3. 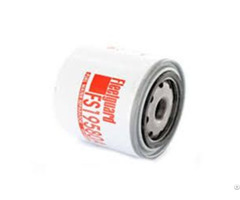 Hydraulic Motor: Gear Motor, Vane Motor, Gerotor Motor, Piston Motor. 4. 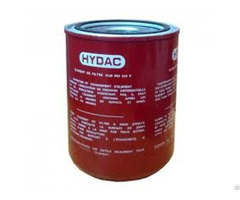 Other Hydraulic Components: Hydraulic Cylinder, Hydraulic Jack, Hydraulic Filter, Hydraulic Accumulator, Hydraulic Power Unit. Bosch Rexroth, Hawe, Voith, Parker, Eaton, Dension, Vickers, Danfoss, Anson, Yuken, Kawasaki, Shimadzu, Daikin, Nachi, Sumitomo, Komatsu, KYB, Atos, Lamborghini, etc. Besides the original brands, A&S can also supply OEM, aftermarket and customized hydraulic components.